Do you know which are the most peaceful countries in the world? Since 2007 each year, the Global Peace Index has been issued by the IEP (Institute for Economics and Peace) and is a measurement of nations’ and regions’ peacefulness based on external and internal measures. Although it seems like the world is becoming more cruel, according to the Global Peace Index and its 2017 Global Peace Index report there are 20 most peaceful countries in the world. 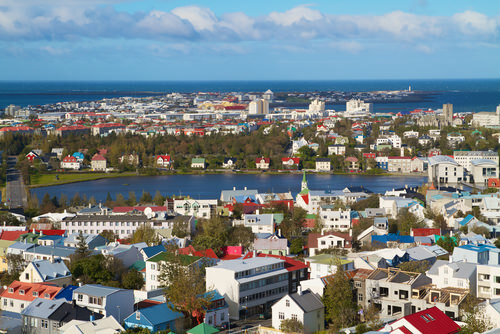 Iceland tops the list of the most peaceful countries in the world, staying out of the main conflicts in the world. Iceland seldom or never hits the headlines and despite the collapse of the Icelandic banks several years ago, the country is remained as an amazing place of spectacular natural beauty. Tourists from all parts of the world come to Iceland to view its huge glaciers and raging volcanoes, as well as numerous unique natural and cultural attractions in Reykjavik, the capital of Iceland.